A Call for All Nations to Submit Films! South Africa’s first International Christian film festival, the TRANSFORMING STORIES INTERNATIONAL CHRISTIAN FILM FESTIVAL (TSICFF) arrives this October. Presented by Humble Pie Entertainment in association with Cape Town 2010: The Third Lausanne World Congress and in partnership with MOVIEGUIDE®, will run from October 15 to 23, 2010 in South Africa. 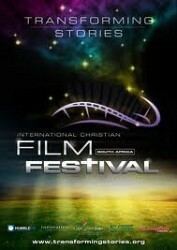 TSICFF brings powerful, inspiring, faith affirming, transforming films to South African audiences and to over 4,500 international Christian leaders through special partnerships with local organizations and the Lausanne Movement: Cape Town 2010, where 200 regions in the world will be represented by key Christian Leaders. promote positive messages and family values are welcomed, with the goal of furthering a culture of justice, peace, righteousness, and love. Features, shorts, PSAs, and documentary films are welcomed across a number of themes including Truth, Reconciliation, World Faiths, Priorities, Tolerance, Integrity and Partnership. Filmmakers can submit entries that communicate a message that fits into six themes (see www.transformingstories.org for more information on themes, entry fees and submission criteria). Transforming Stories International Christian Film Festival has partnered with Withoutabox and films can be submitted online (http://www.withoutabox.com/login/9397 ). The final submission deadline is August 16, 2010. 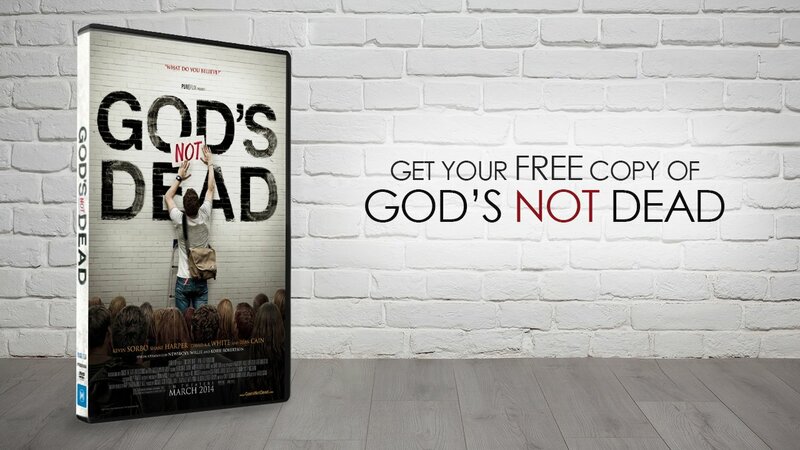 Filmmakers: if your film touches on themes of Christianity or glorifies God, don’t miss the exceptional opportunity to showcase your film in South Africa and gain global recognition. Submit to the Transforming Stories International Christian Film Festival today! Please don’t hesitate to give us a call or drop us an e-mail if you have any questions.